The Secret Life of Pets will be released in select IMAX 3D theatres. The IMAX release of The Secret Life of Pets will be digitally re-mastered into the image and sound quality of An IMAX 3D Experience® with proprietary IMAX DMR® (Digital Re-mastering) technology. The crystal-clear images, coupled with IMAX's customized theatre geometry and powerful digital audio, create a unique environment that will make audiences feel as if they are in the movie. In celebration of the opening of Illumination Entertainment and Universal’s The Secret Life of Pets, now playing in select domestic IMAX® 3D theatres, we’re taking a look—and likely letting out a few ‘oohs’ and ‘aahs’—at some of our favorite furry friends featured in past IMAX documentaries. IMAX has an awesome tradition of spotlighting the marvels of outer space, but it also has a strong legacy of bringing attention and awareness to our animal companions here on Earth—from the diverse landscapes across Southeast Asia and Africa in films like Born to Be Wildand Mountain Gorillato the arctic (literally) in To the Arctic. Kristin is a rehabilitated orangutan featured in IMAX’s Born to Be Wild. Here she is pictured wadding through the swamp in one of the Orangutan Foundation International’s release sites in Indonesian Borneo. 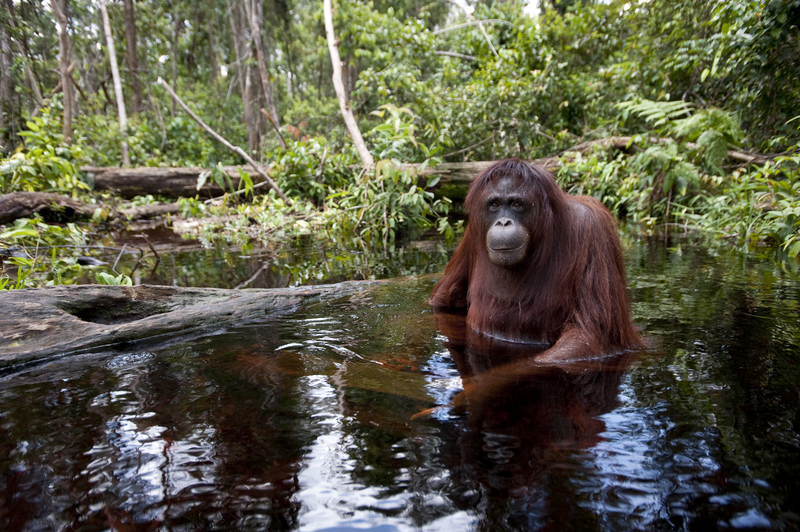 Fun fact: Orangutan means “person of the forest” in the Malay language. 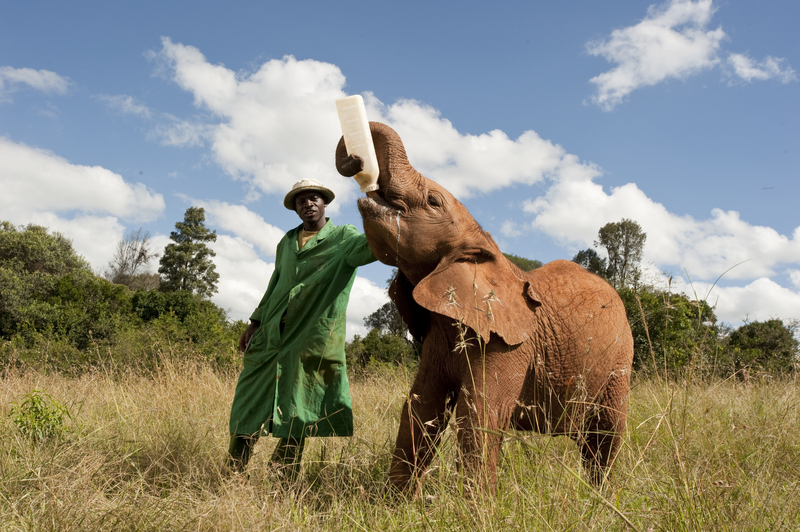 Depicted in the film, two-year-old Kilaguni—who was rescued after his mother was killed by poachers—graduates from the nursery to Tsavo National Park—essentially a halfway house for elephants—where he matures enough to finally be reintroduced into the wild. Fun fact: Some infant elephants like to be bottle-fed from underneath a blanket—the rough fabric reminding them of their mother’s body. During filming of Mountain Gorilla, filmmakers were able to capture footage of Poppy and her gorilla family undisturbed, in part, due to previous behavioral research and tourism. Fun fact: Filmmakers first used a ‘dummy’ camera to gauge how the gorillas would react to the real thing. The result: they didn’t! 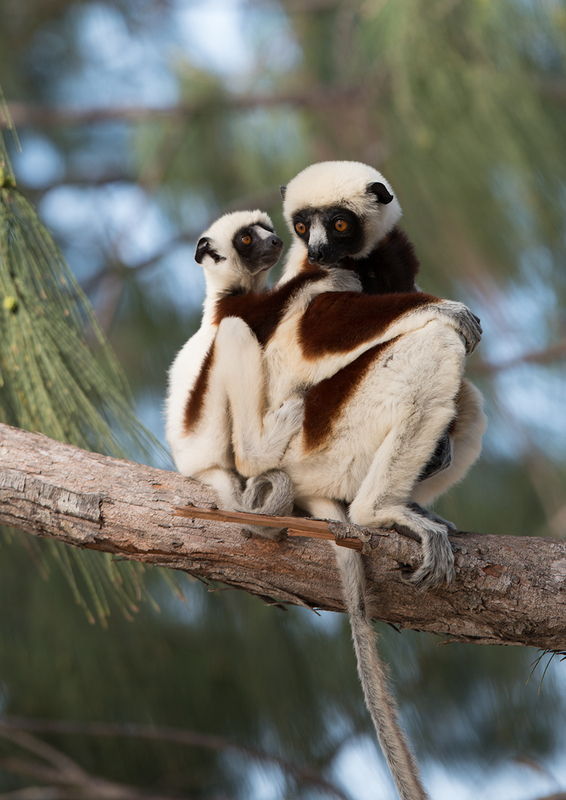 These cute guys are members of the Sifakas lemur family, one of the many lemurs listed as endangered. Fun fact: Sifakas are primarily arboreal and built for jumping, not walking. 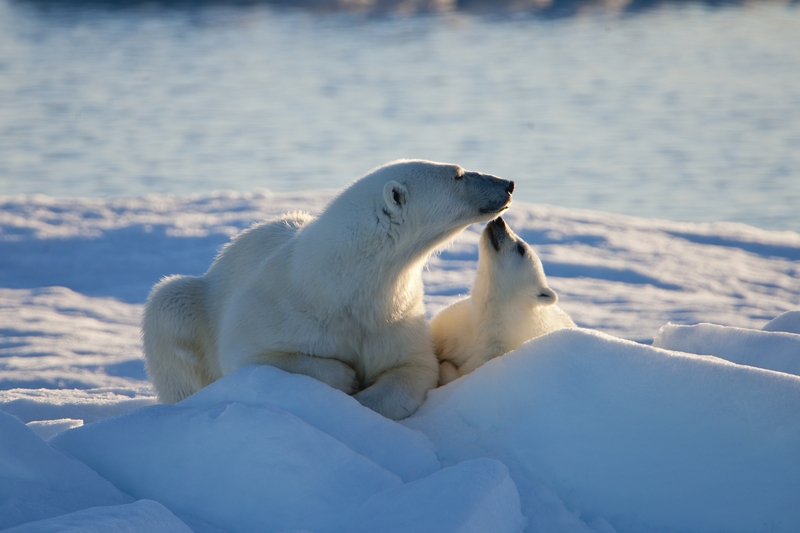 Featured in To the Arctic, this mama bear struggled to provide for her cub amidst a changing environment resulting in shrunken ice habitats. Fun Fact: Female polar bears have been known to swim up to 220 miles over a duration of 10 days. 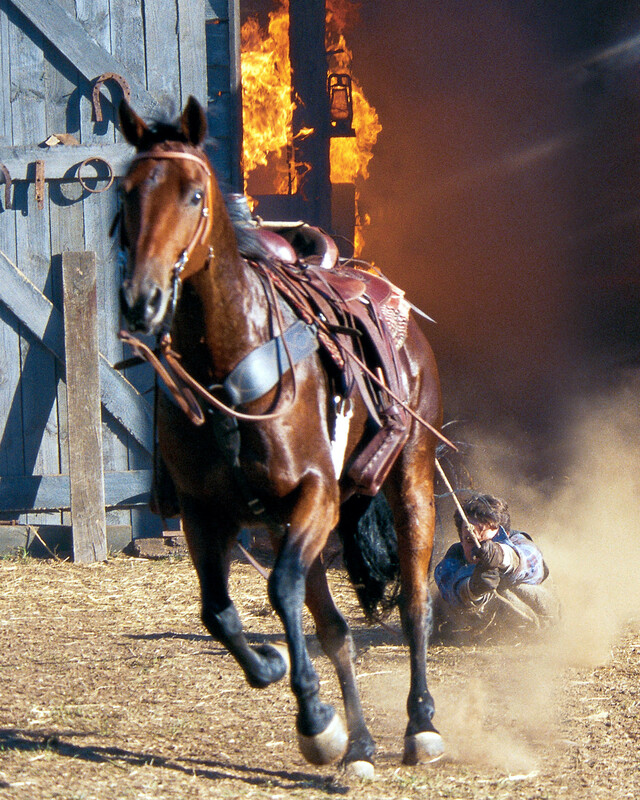 As one of three horses featured in this IMAX doc, the Bay first trained in Australia to compete in “eventing,” one of the toughest equestrian sports, before ending up in the movies as a trained stunt horse. Fun fact: Today, there are more than 60 million horses on Earth. 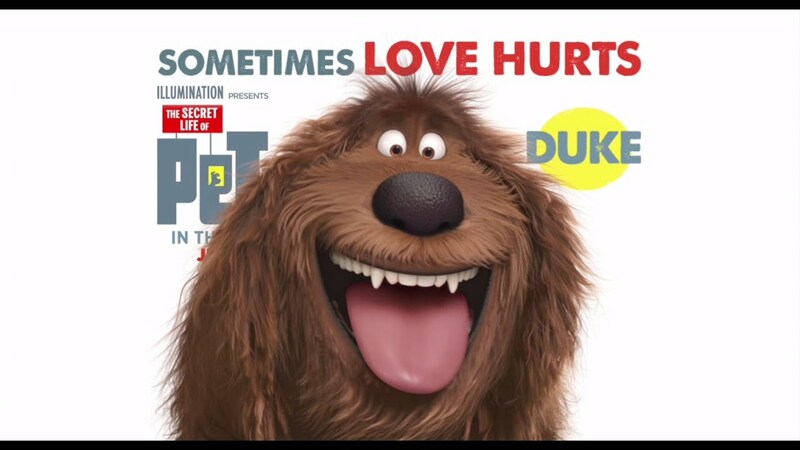 Hear Eric Stonestreet illustrate why his character, Duke, likes to bask in his own pawesomeness.